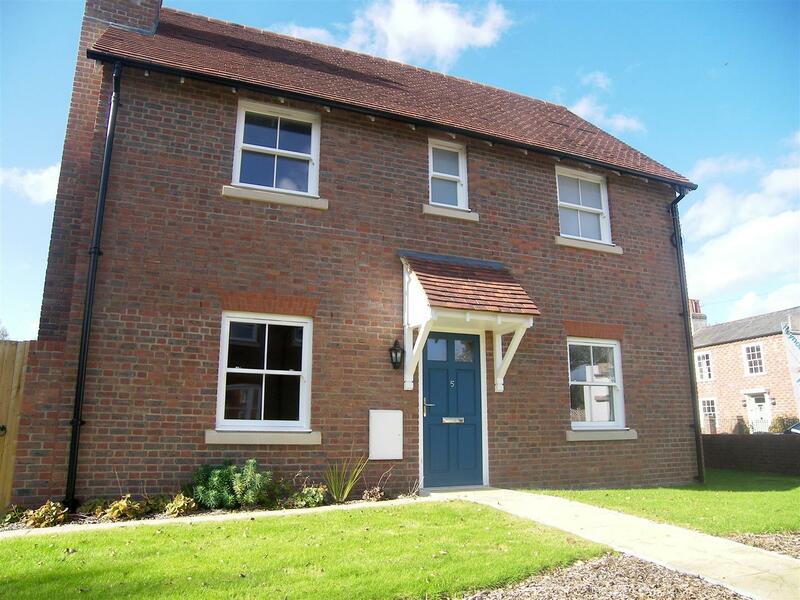 Situated in the picturesque village of South Harting, this 3 bedroom house has been finished to a high standard including hardwood flooring in the living room, 100% woollen carpets in the bedrooms and travertine stone in the bathrooms. 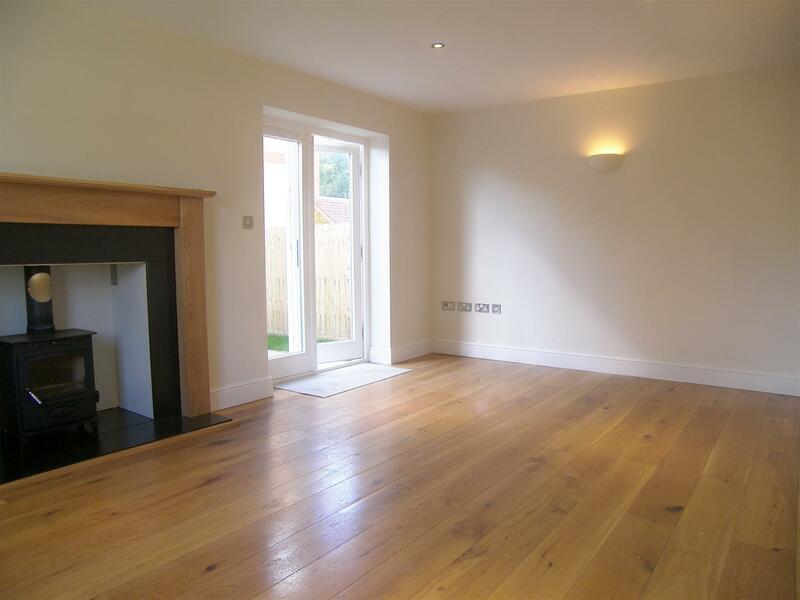 Situated in the picturesque village of South Harting, this 3 bedroom house has been finished to a high standard including hardwood flooring in the living room, 100% woollen carpets in the bedrooms and travertine stone in the bathrooms. 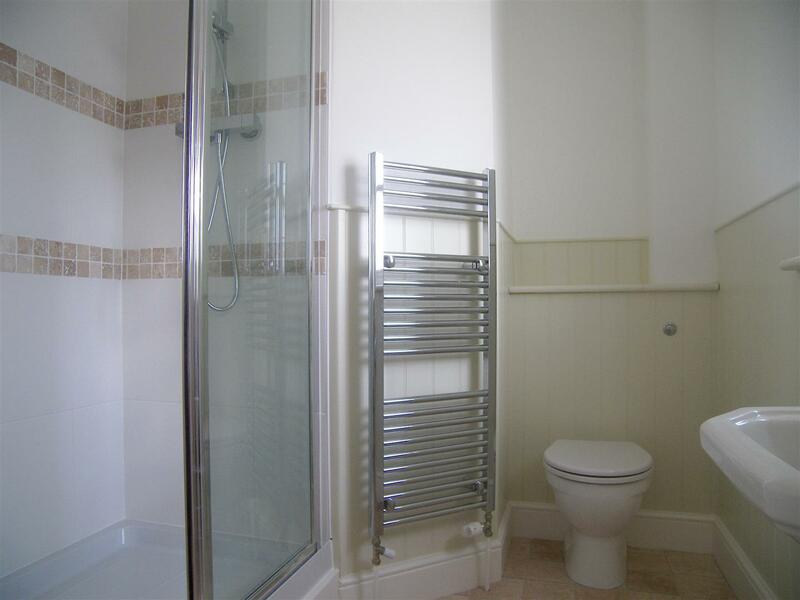 The property features a modern electric wet radiator heating system. 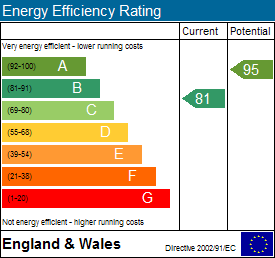 Further additions include a wood burning stove in the living room, and double glazed French doors to the garden. 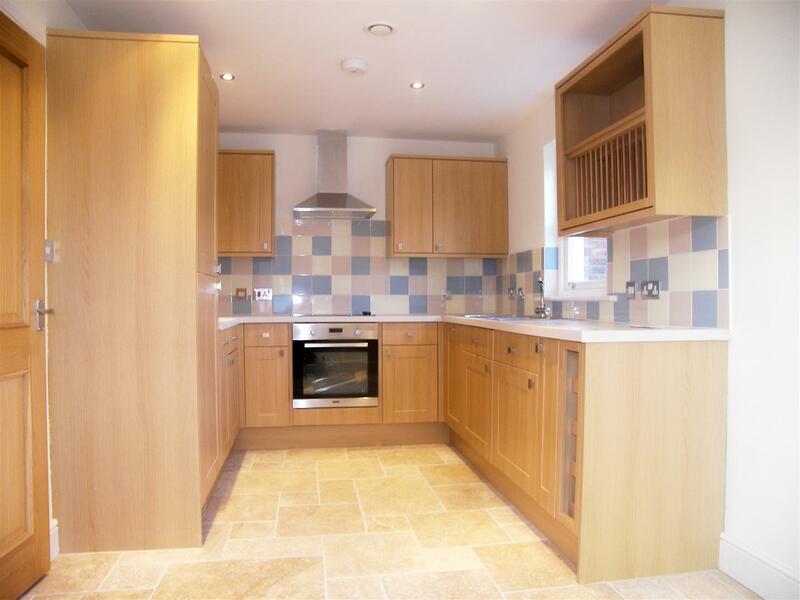 The downstairs accommodation comprises of a living room, WC and kitchen/diner. There is storage space available under the stairs. 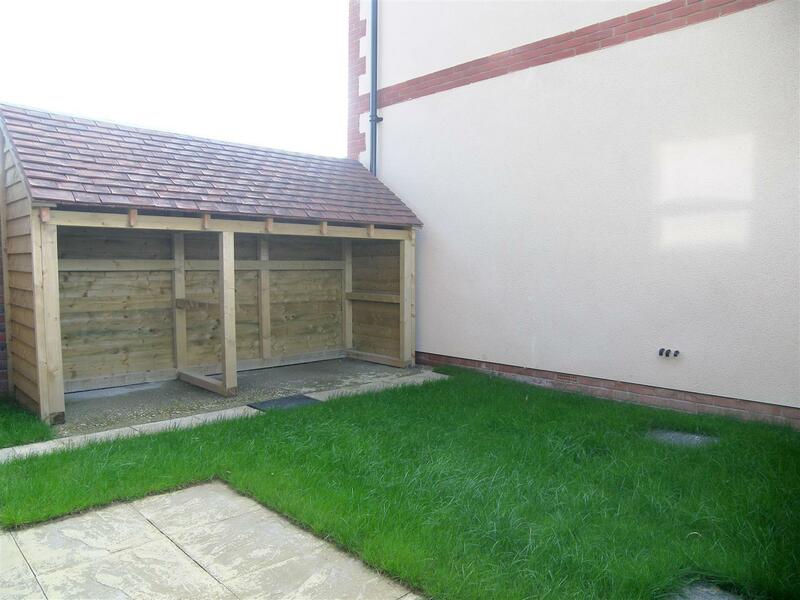 On the 1st floor are the 3 bedrooms with the master benefiting from an en-suite as well as the family bathroom. The village of South Harting offers a number of amenities including two churches, a primary school, village shop and local pub. The property is situated in the heart of the South Downs National Park which provides excellent rural walks and stunning far reaching views. Additional amenities are located in Petersfield. Petersfield offers a variety of amenities in a bustling market town. Shops include; Waitrose, M&S Food and Tesco. The train station provides a direct service to London Waterloo to the north (in approximately an hour) and Portsmouth to the south. The town has many active clubs and societies with golf available at Petersfield and Liphook, horse and motor racing at Goodwood, polo at Cowdray Park and sailing along the South Coast. There are many excellent schools in the area including Churcher’s College, Bedales, Ditcham Park and The Petersfield School. Please be aware that the earliest we can arrange a viewing for, is the 2nd week in March. Located in the popular Tilmore area to the north side of Petersfield, this detached bungalow occupies a corner plot affording it a large rear garden. A Grade II listed cottage located in the heart of the sought-after village of Sheet, which is approximately 1.5 miles from the Historic market town of Petersfield.